Priced to sell quickly! Penn forest streams wooded lot close to 903 but not on it! Easy in and out. 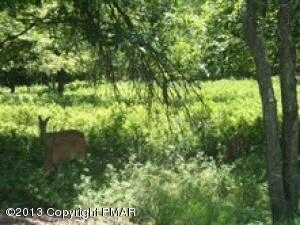 Nice community with two pools, basketball courts, tennis courts, convenient to all pocono activities - ski, hunt, sno tube, hike, bike, fish, shop, antique, you name it. Only an hour to suburban pa. And two hours to new york city. We have builders that can build for under 120,000!